4 Sessions Available Please contact Miss Darcy to Schedule. tired twirling baton and would like to experience the sport. taken baton and ready for competition. Next Step Program does 1 compettiion year with Team. 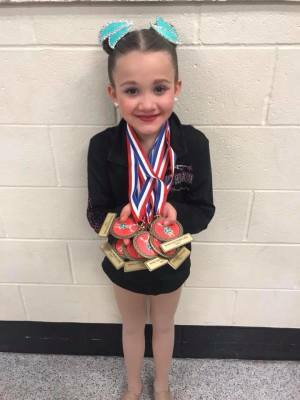 This class is designed for twirlers that would like to compete throughout the year locally with the option of nationally. 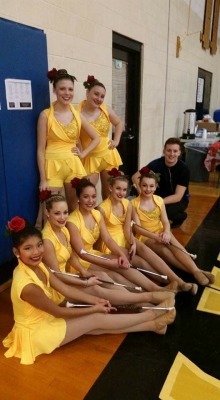 Competition Team requires twirler to compete as a soloist as well as on the team. This is a year round commitment with 3 weeks off in the Summer. OPEN GYM - Open Gym is provided by HYAA. This class provides all twirlers to come and practice individual tricks, and routines. A small fee & release form is needed to use the facility. PRIVATE LESSONS - Private lessons are one on one with one of our Instructors at AK. All privates are on Wednesday's at B.Well Studio, Merrimack, NH. OPEN GYM fee is due the first night of OPEN GYM. 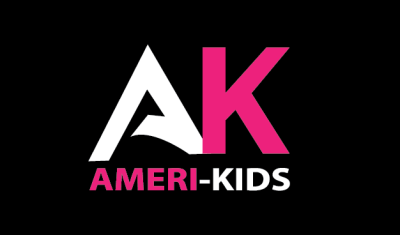 All Checks are written out to "Ameri-Kids"